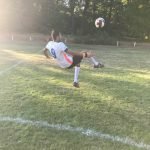 DOZ Liga 2018: The Training Phase Started! 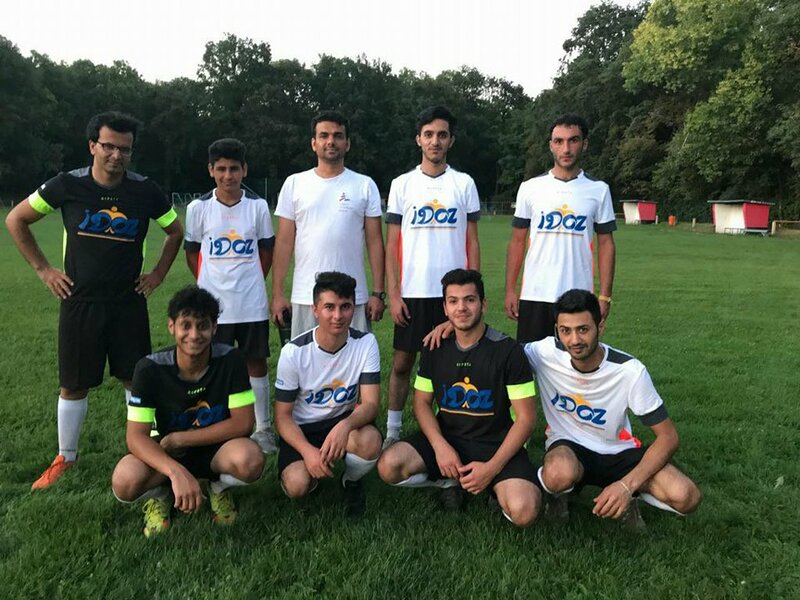 – DOZ e. V.
DOZ Liga 2018: The Training Phase Started! Our football coach Kassm Kanbr has been training the DOZ players for two weeks now. Everybody is enjoying the trainings and the first achievements are already visible. We train 2 times a week: Thursdays at 19:00 and Sundays at 18:00. This rhythm will be maintained until the middle of August. The trainings take place at the football club West 03 at Friesenstr. 14 in Leipzig-Lindenau. We are still looking for players. Come and join us! The registration can be made by phone (or Whatsapp): 0157-57810767 or by mail to anne.sophie.krys@doz.international.